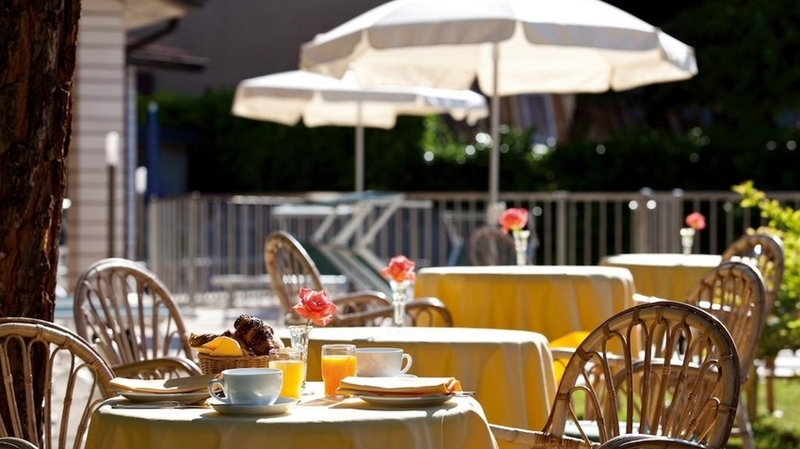 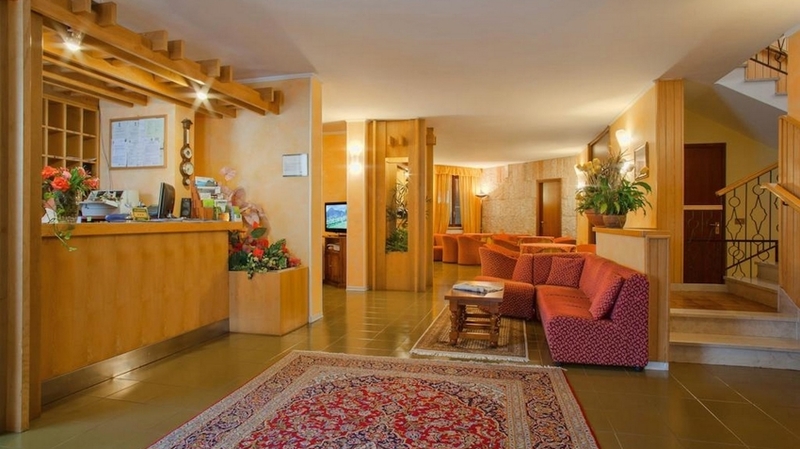 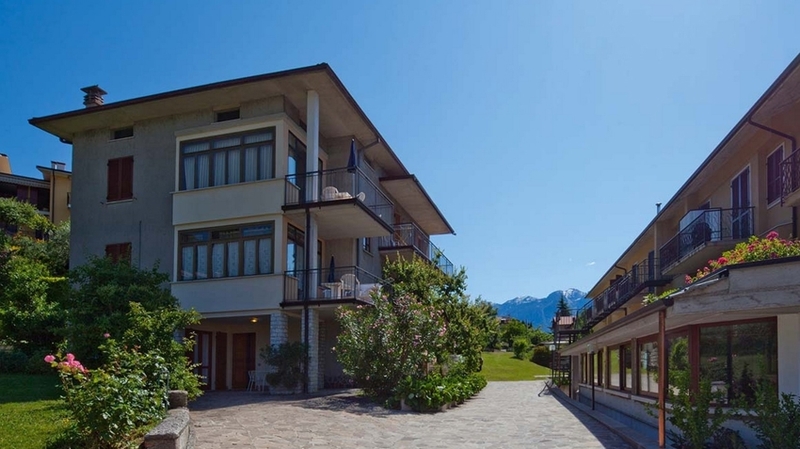 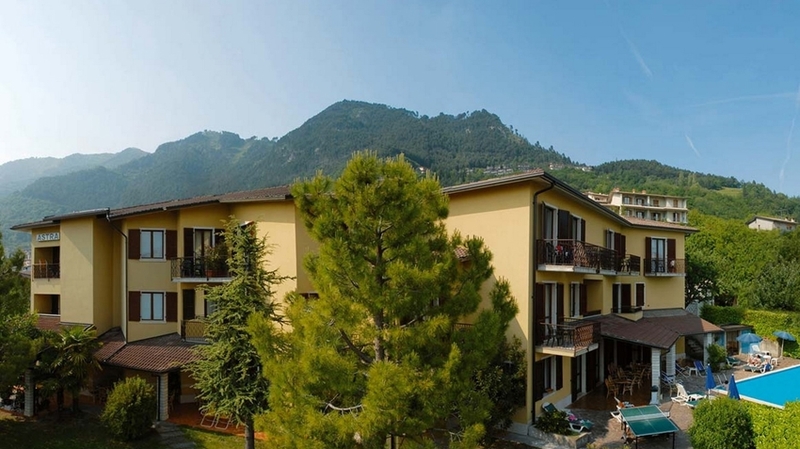 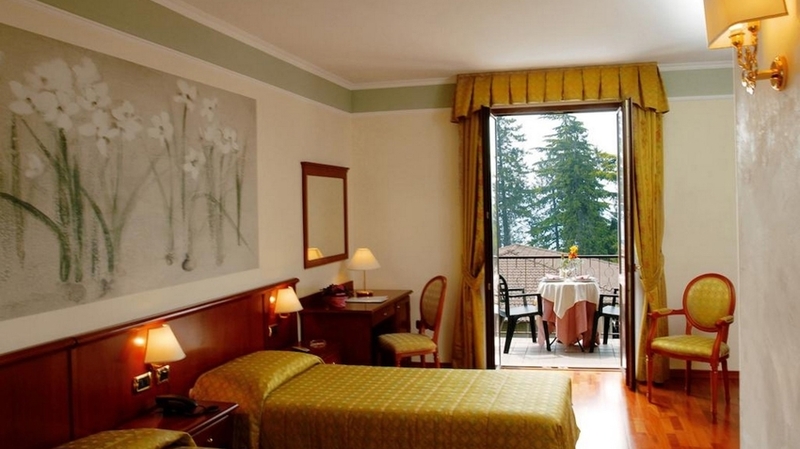 Our inviting Hotel Astra in Tignale can be reached via a panoramic street above Lake Garda. 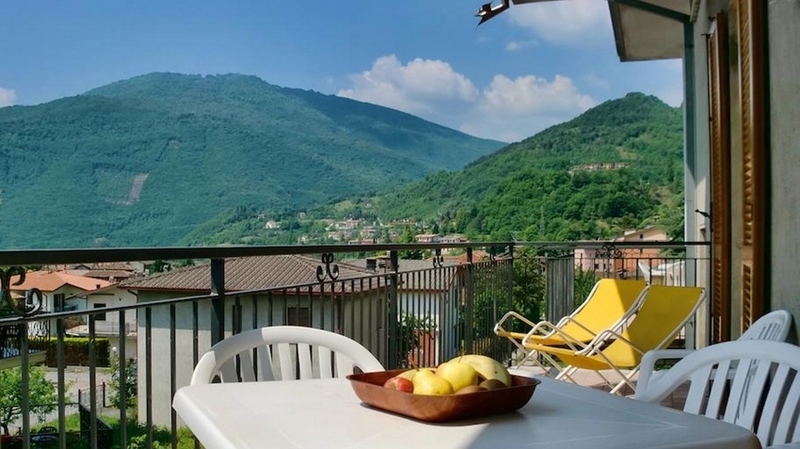 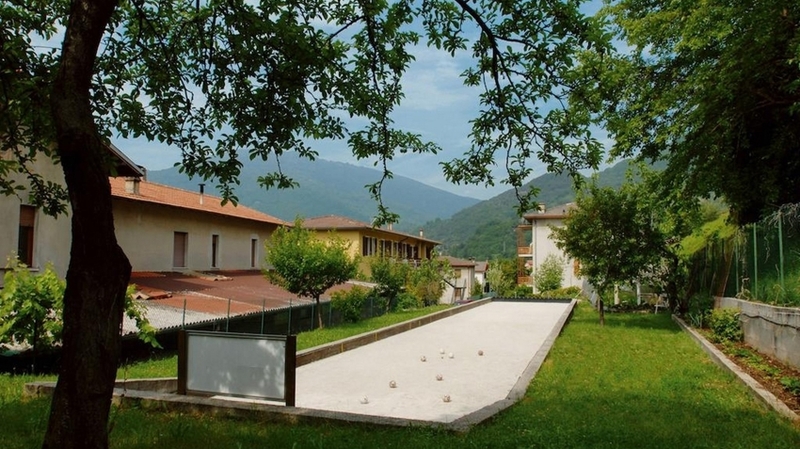 It is located at 500 m above sea level, in a quiet position with a dreamlike view and in the centre of Tignale. 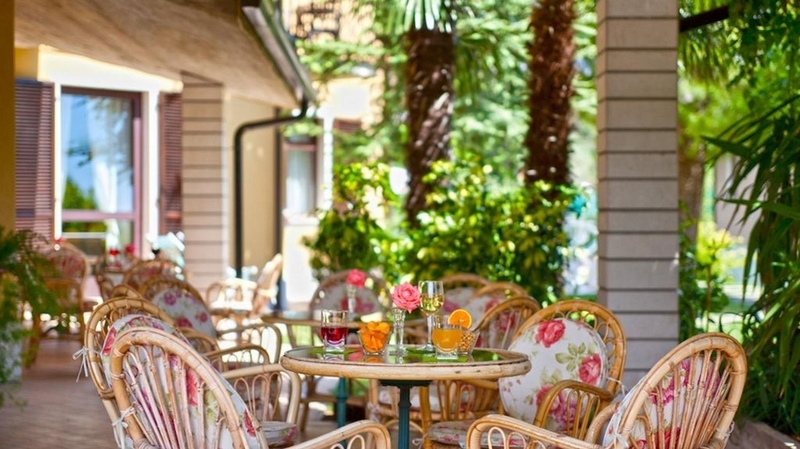 We welcome our guests with hearty hospitality in a familiar atmosphere. 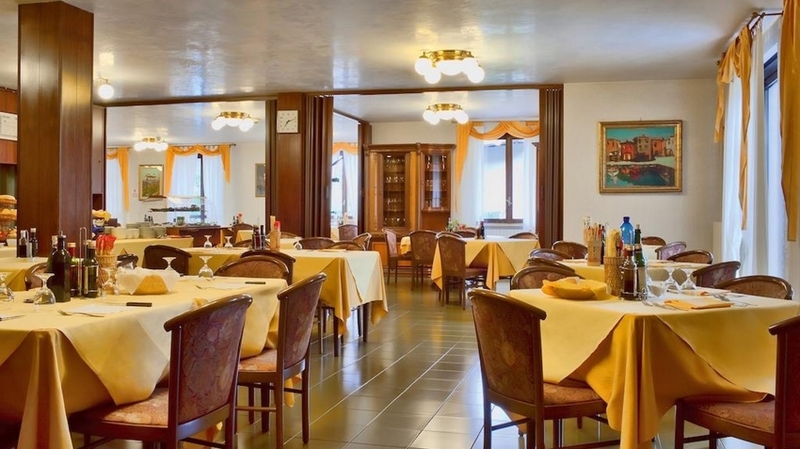 Our hotel offers a restaurant where you will enjoy typical dishes of the region. 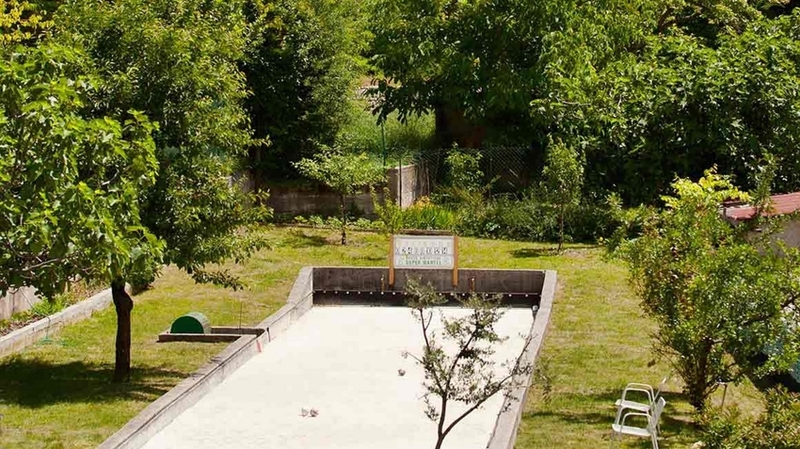 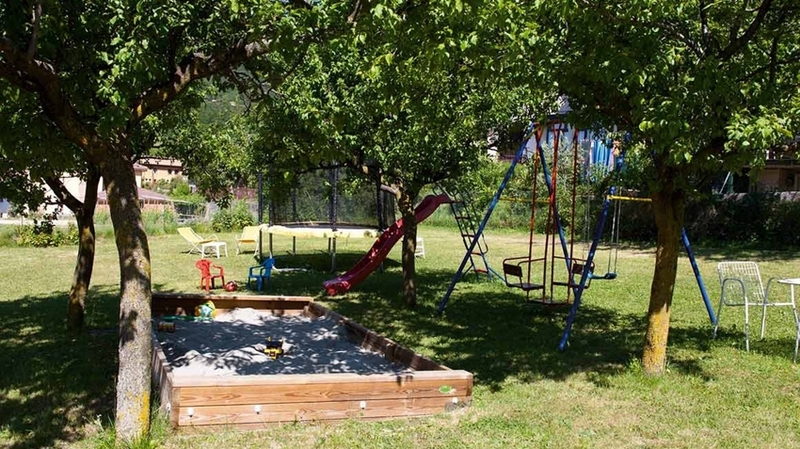 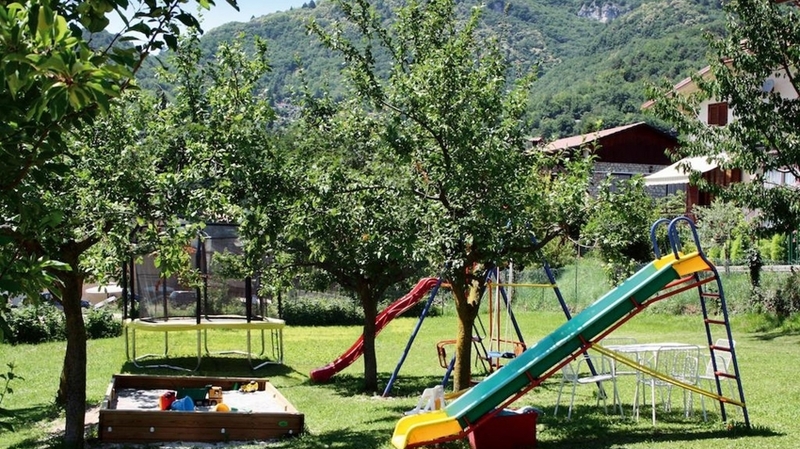 As well, you will look forward to a large garden with pool, sun terrace, playground and boccia lane. 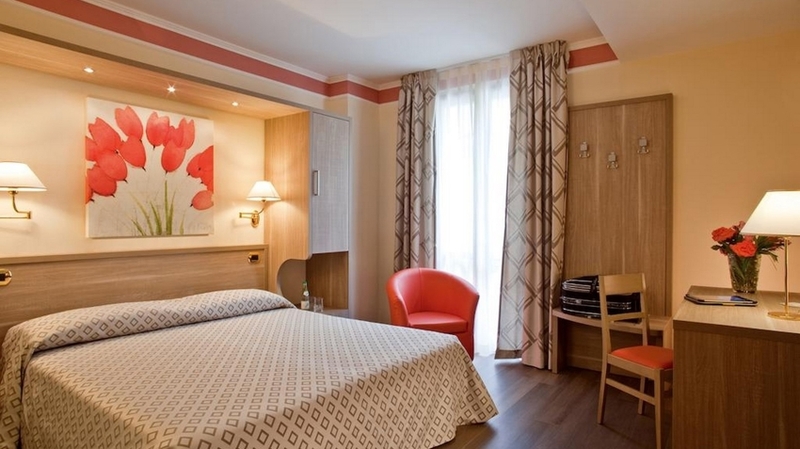 In our Hotel Astra, you will instantaneously feel like at home. 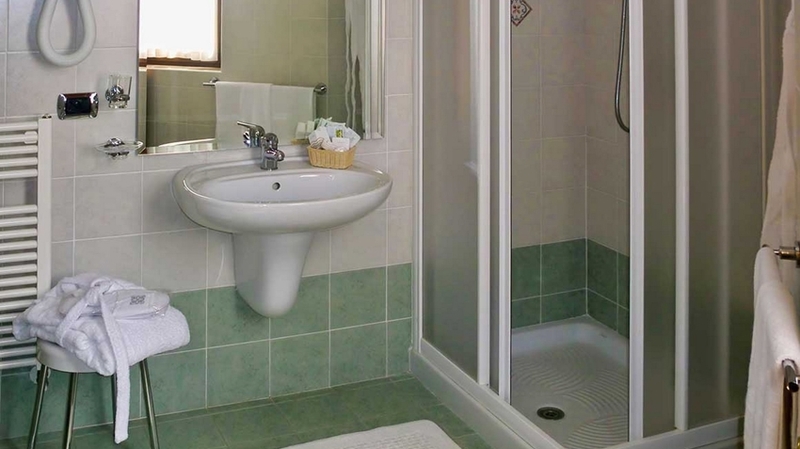 Our cosy rooms are furnished with all comforts and offer a modern bathroom with hairdryer, a balcony, telephone, TV and safe. 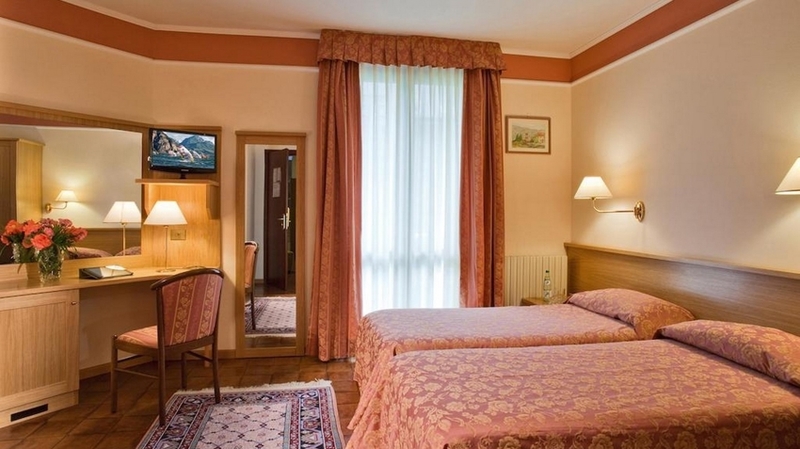 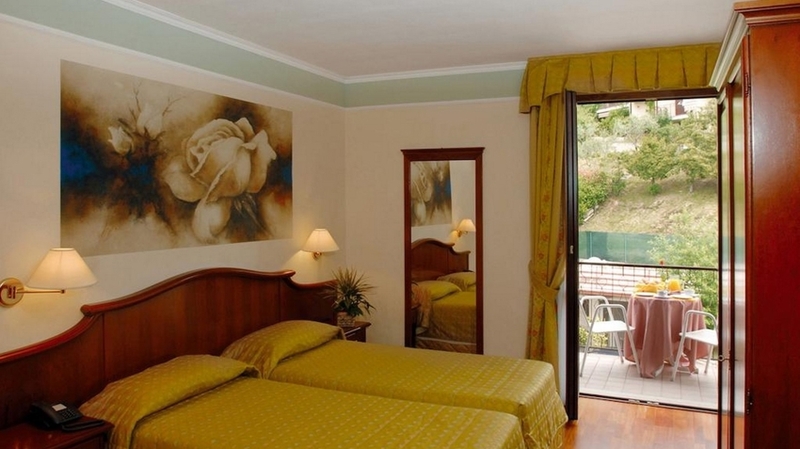 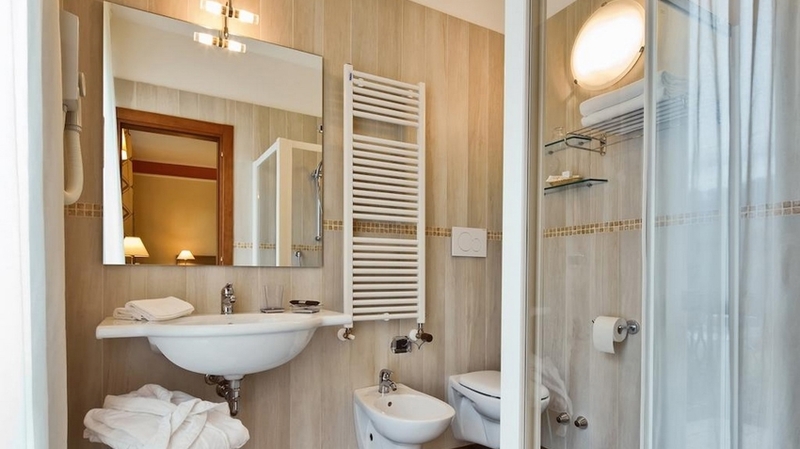 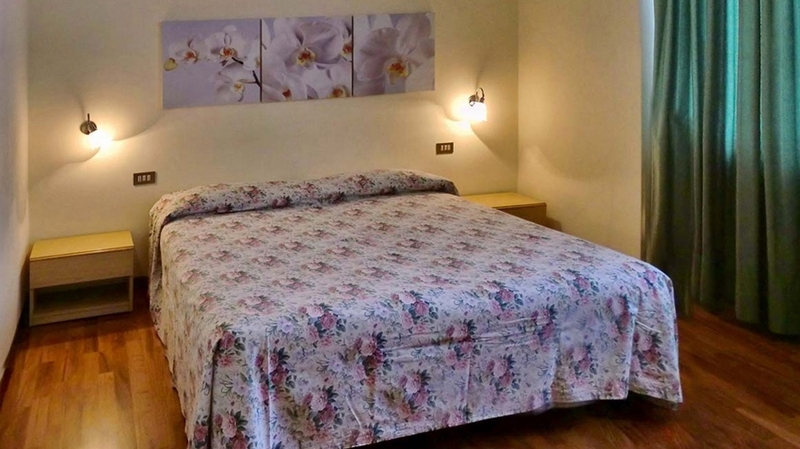 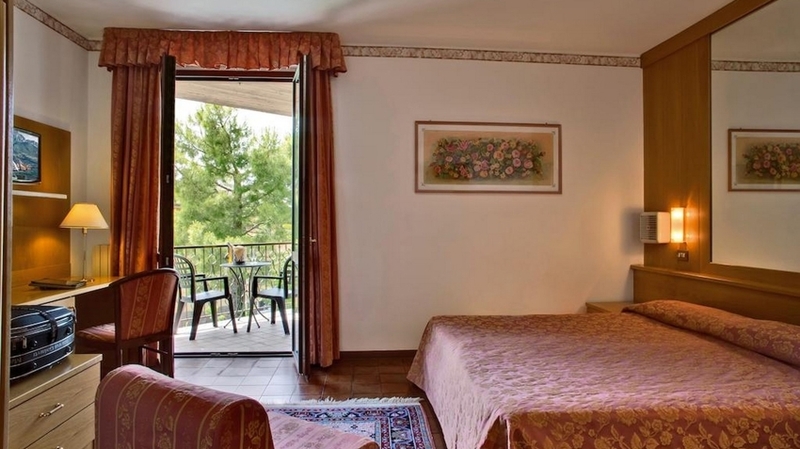 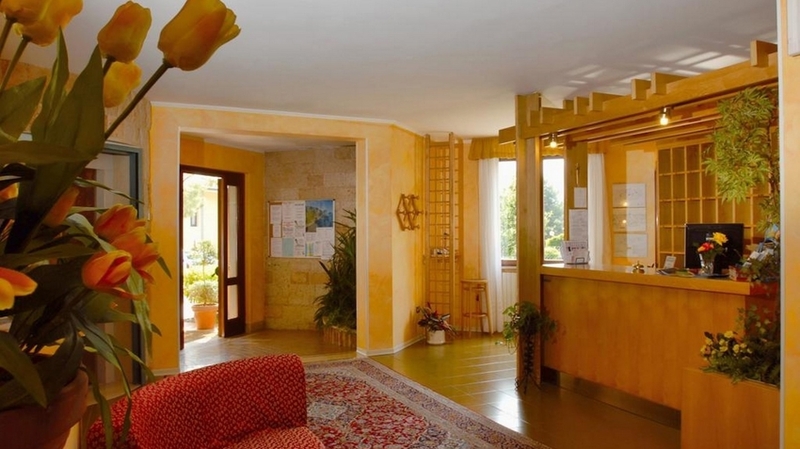 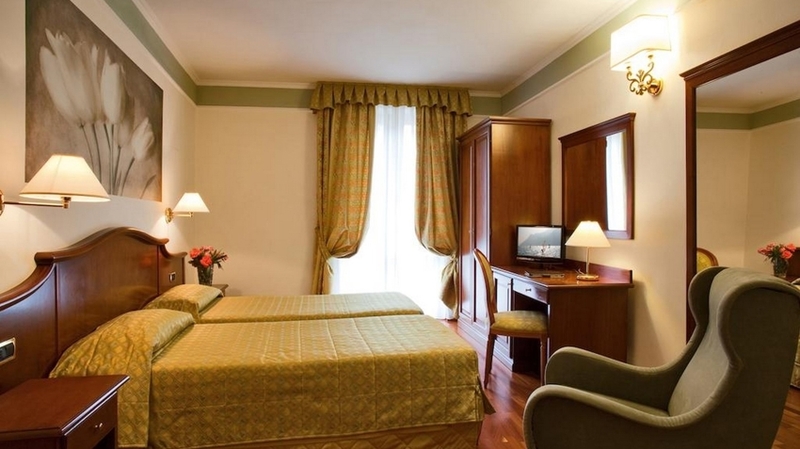 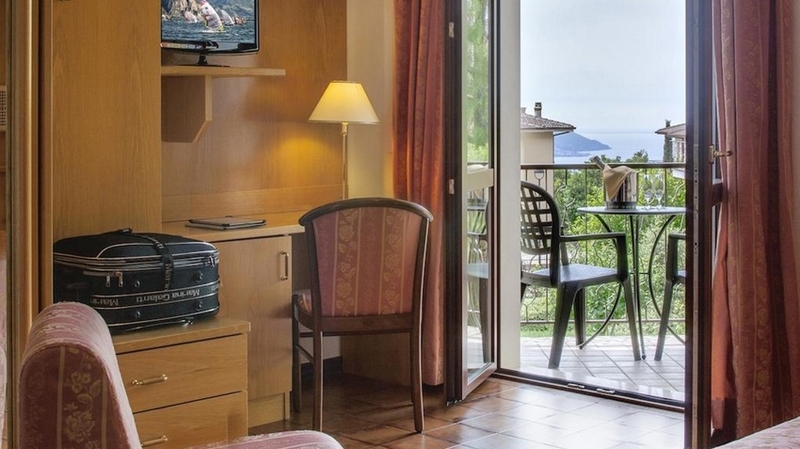 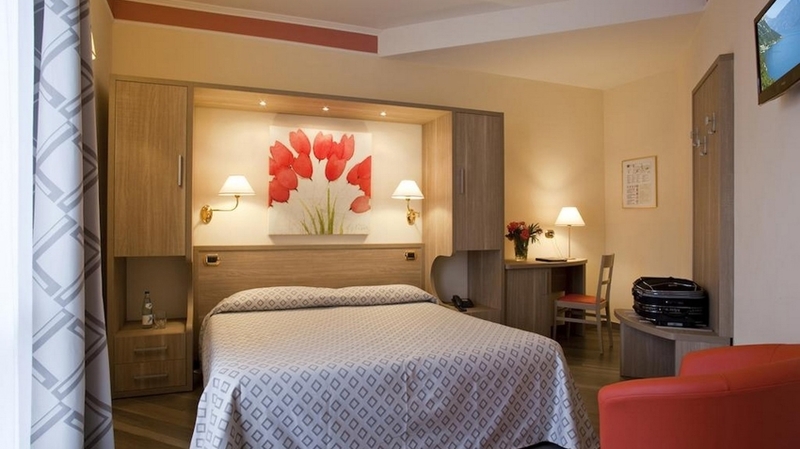 A few rooms have a minibar and offer a wonderful view of Lake Garda. 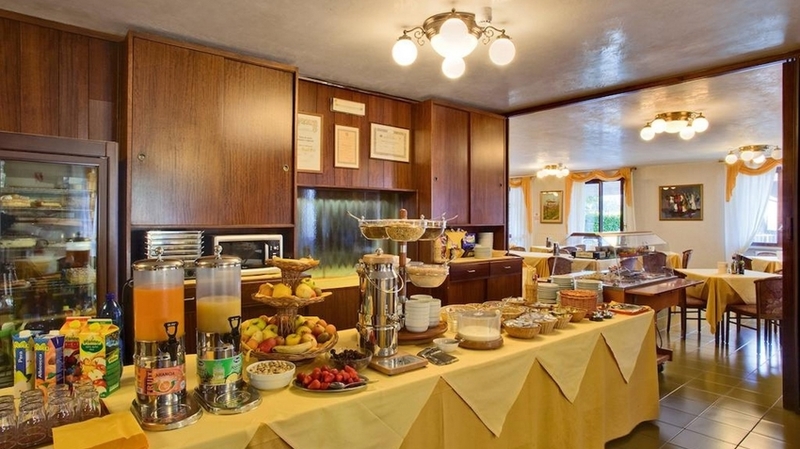 In the morning, you can enjoy a rich breakfast buffet. 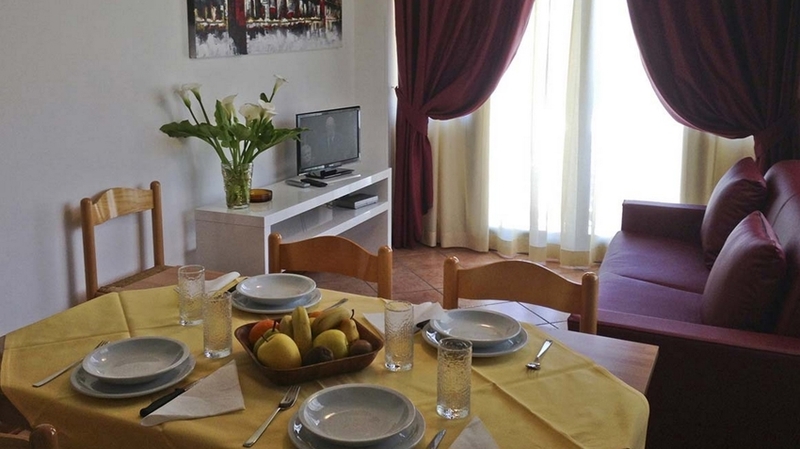 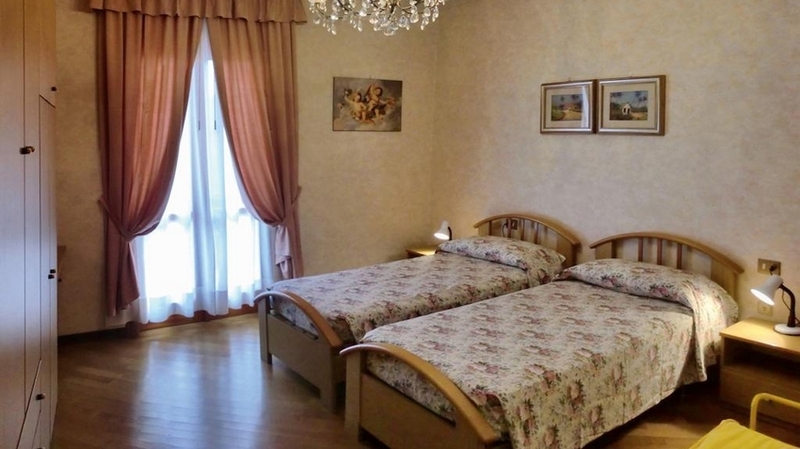 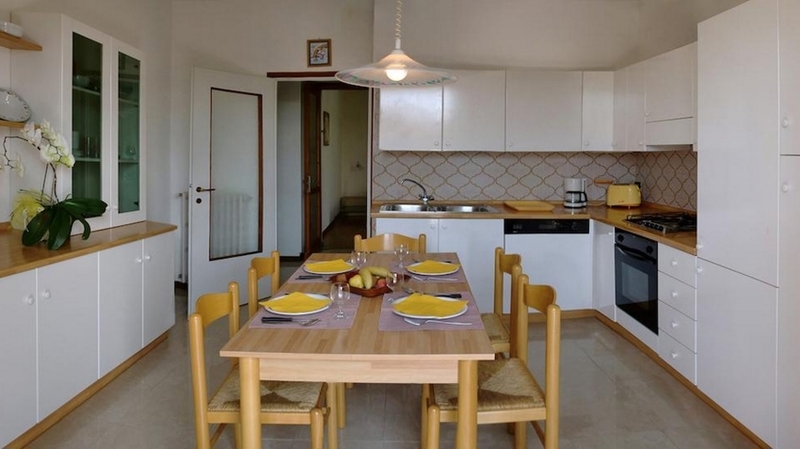 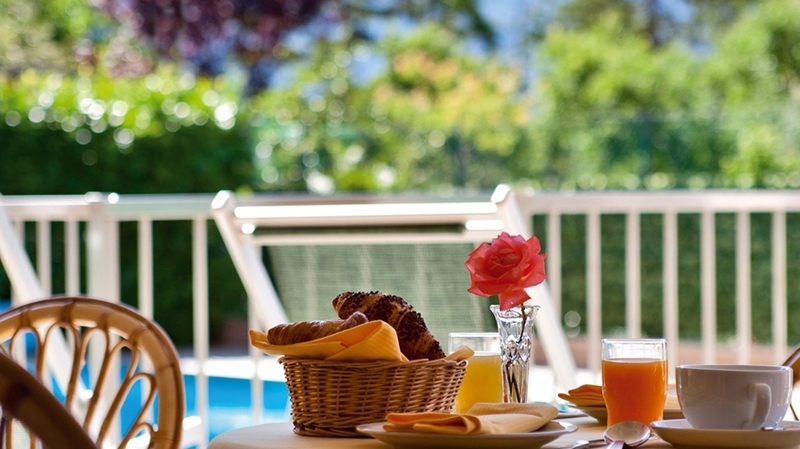 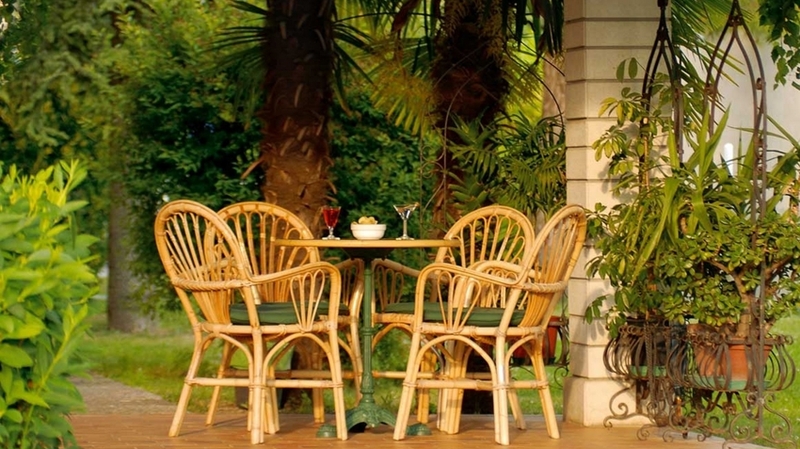 Next to our hotel, we offer 6 comfortable holiday apartments of different sizes. 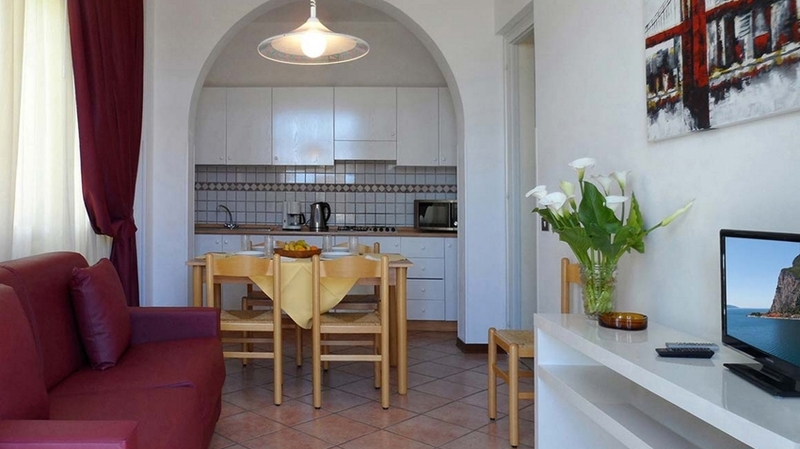 Also, our guests benefit from a deposit for bikes and surfboards as well as a private car parking. 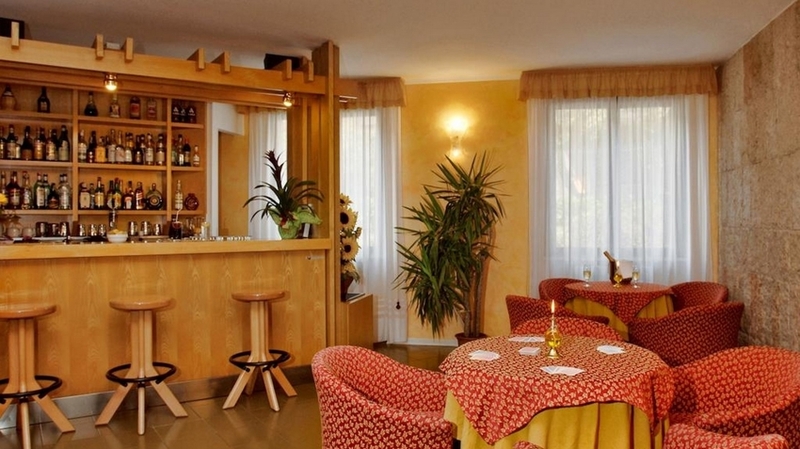 In Hotel Astra, you are offered free WLAN. 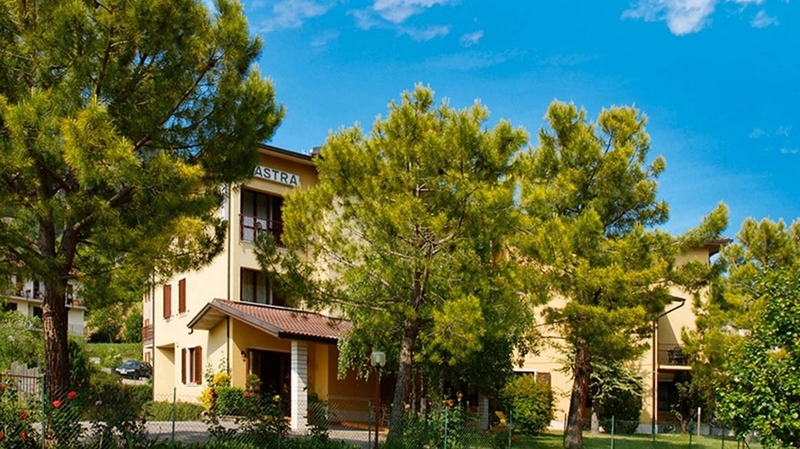 During your stay in our hotel in Tignale, you can choose between countless holiday activities: hikes, bike tours (available for rental on site), tennis courts, motorbiking tours, horse riding and golfing. 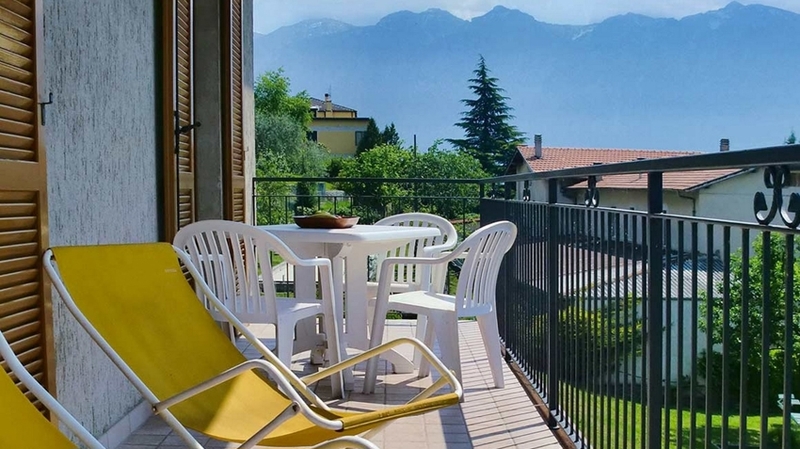 The beaches of Lake Garda are perfect for sunbathing, swimming, surfing, sailing and diving. 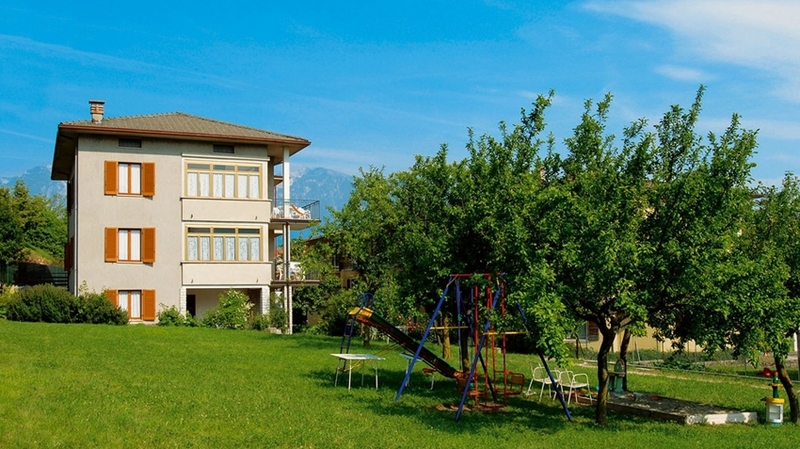 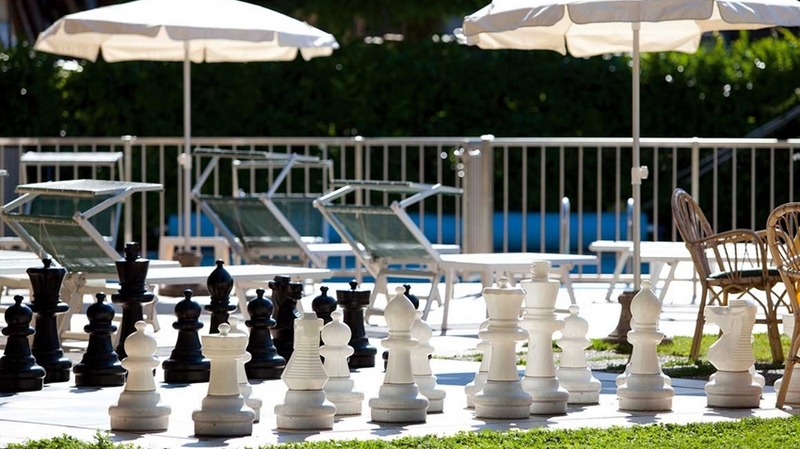 Our hotel is the ideal accommodation for unforgettable holidays with your family or with friends.